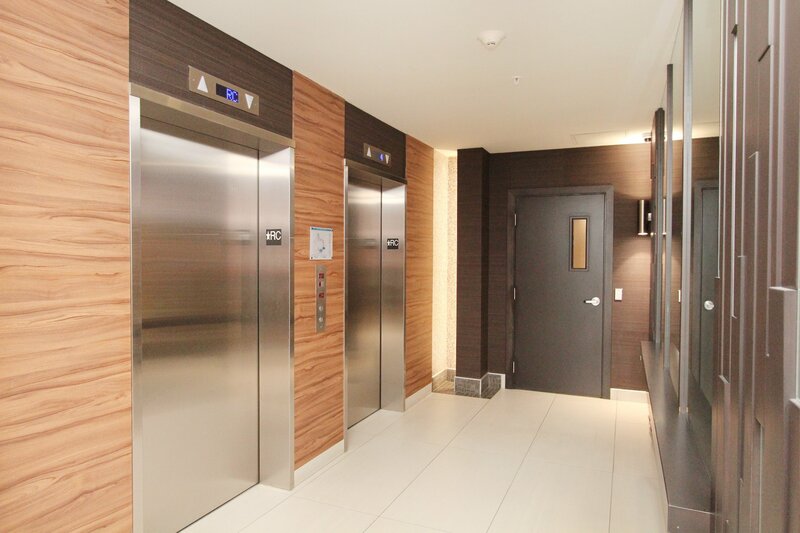 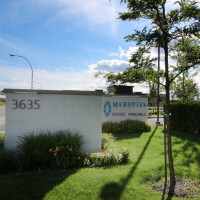 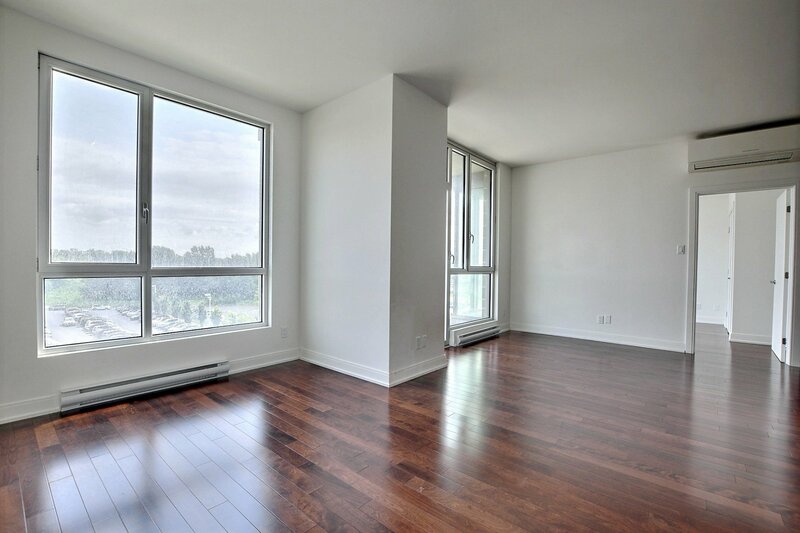 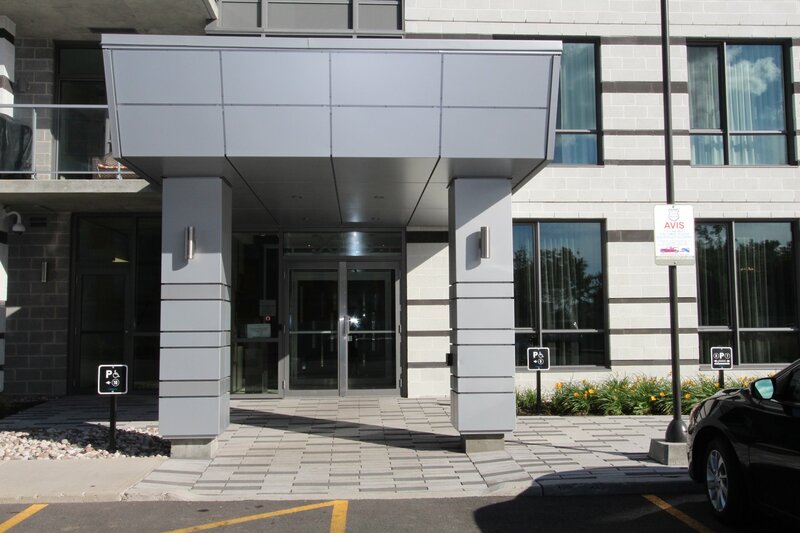 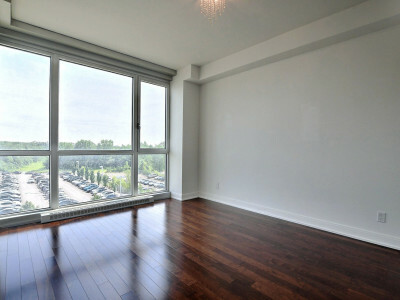 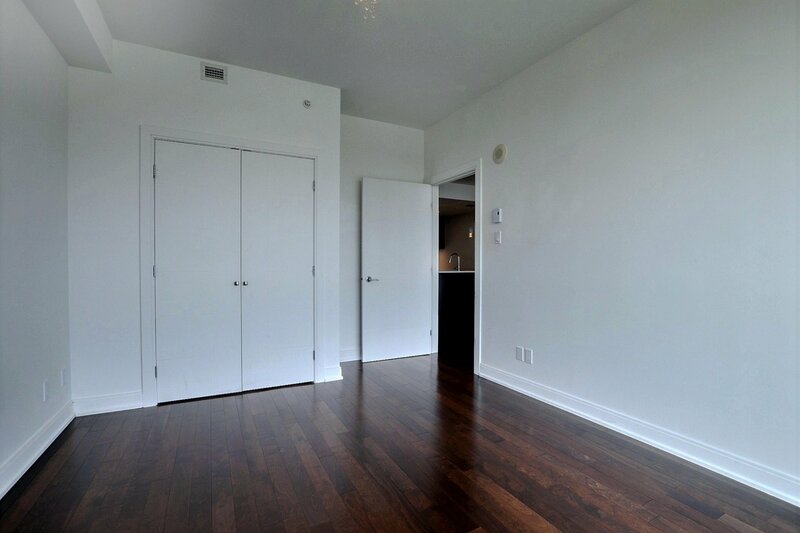 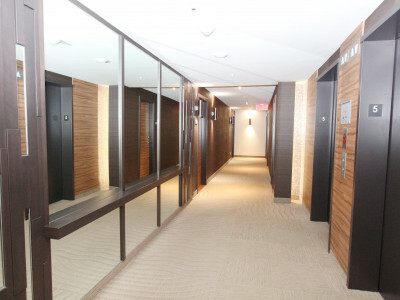 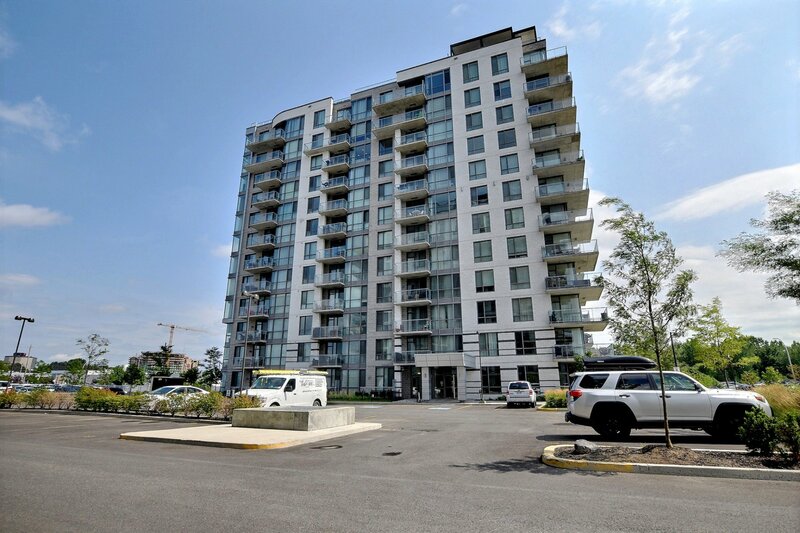 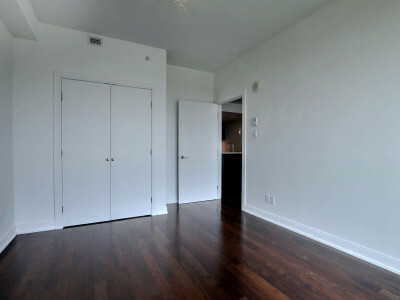 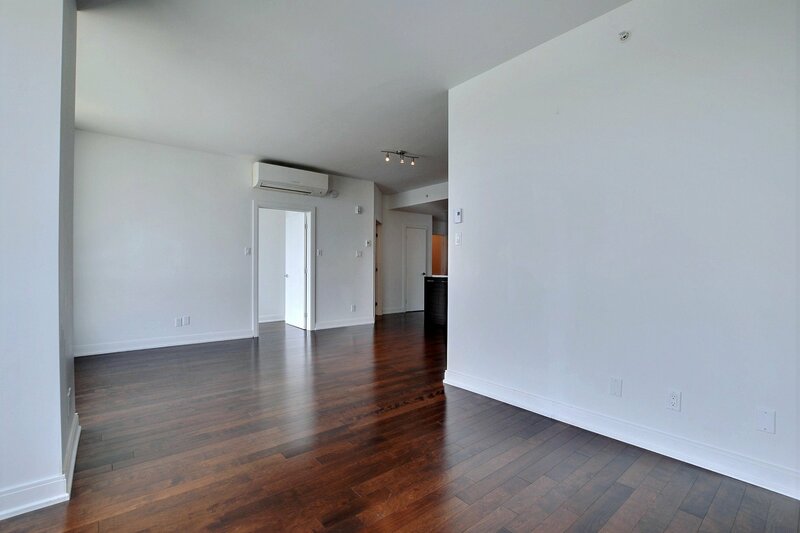 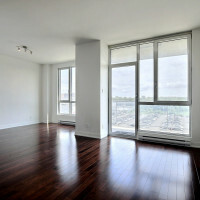 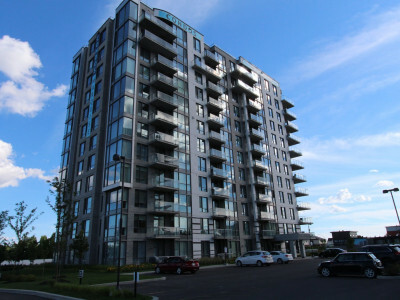 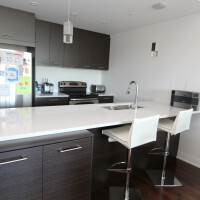 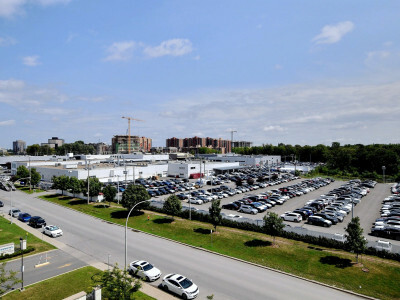 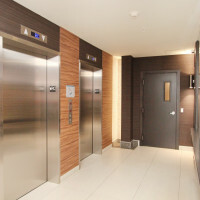 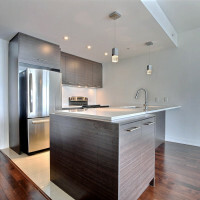 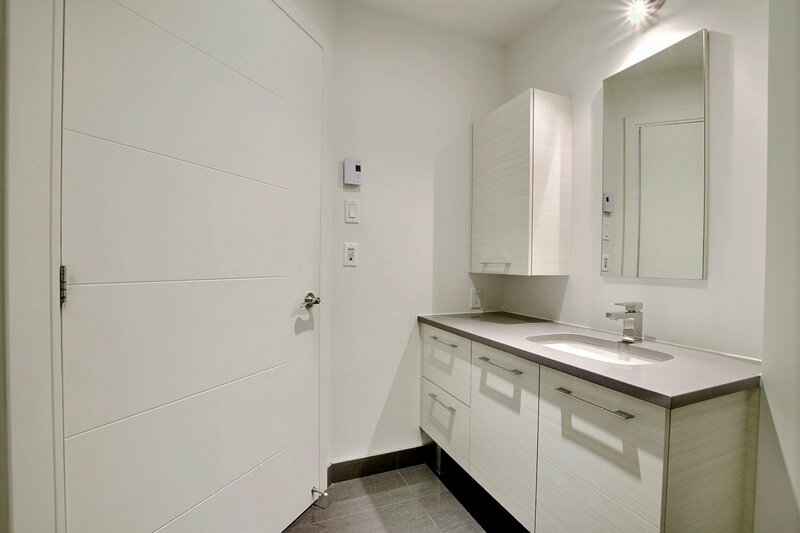 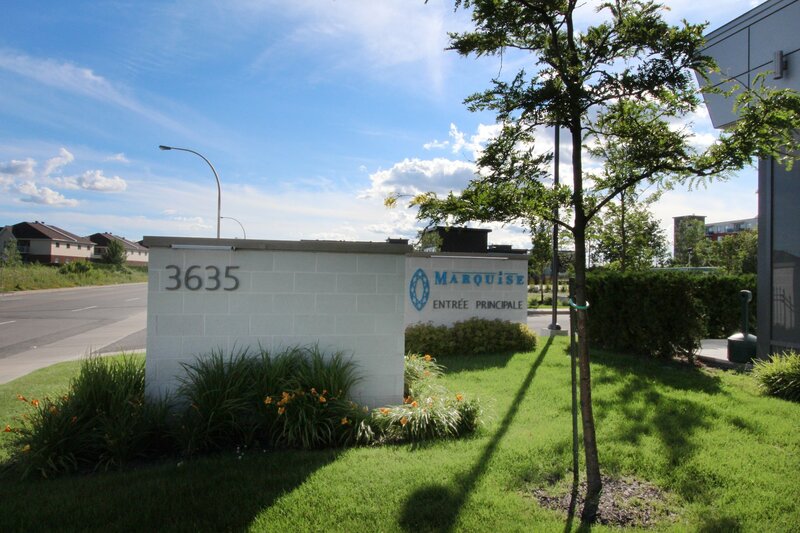 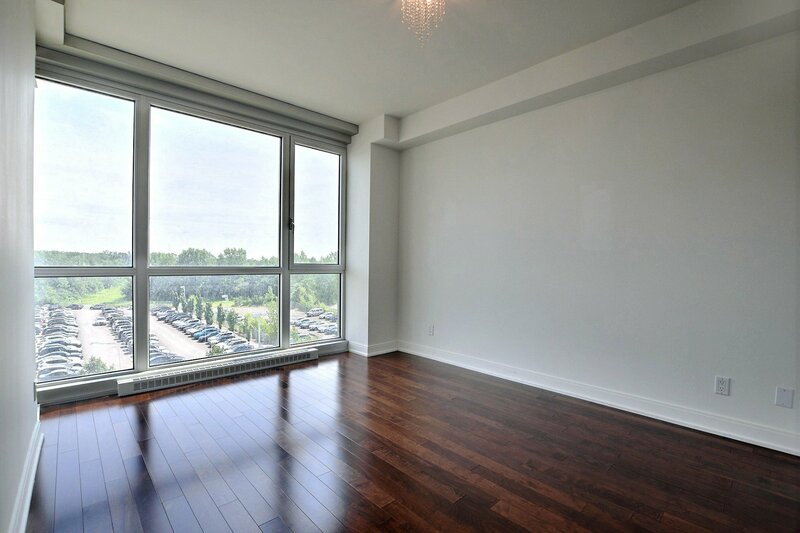 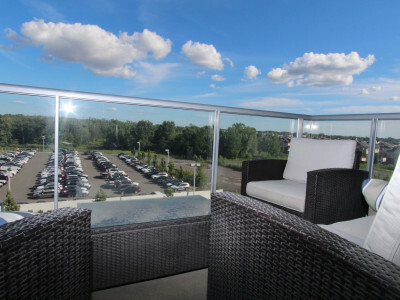 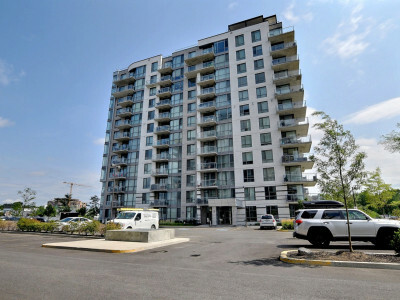 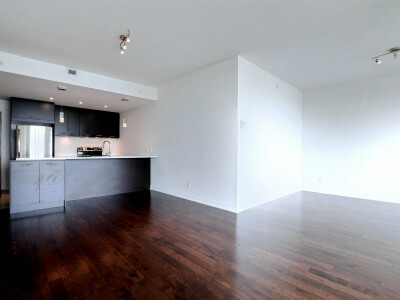 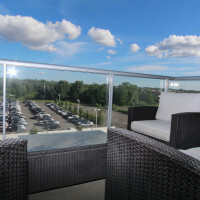 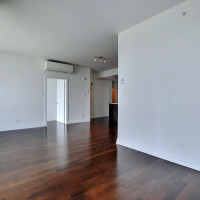 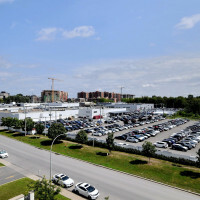 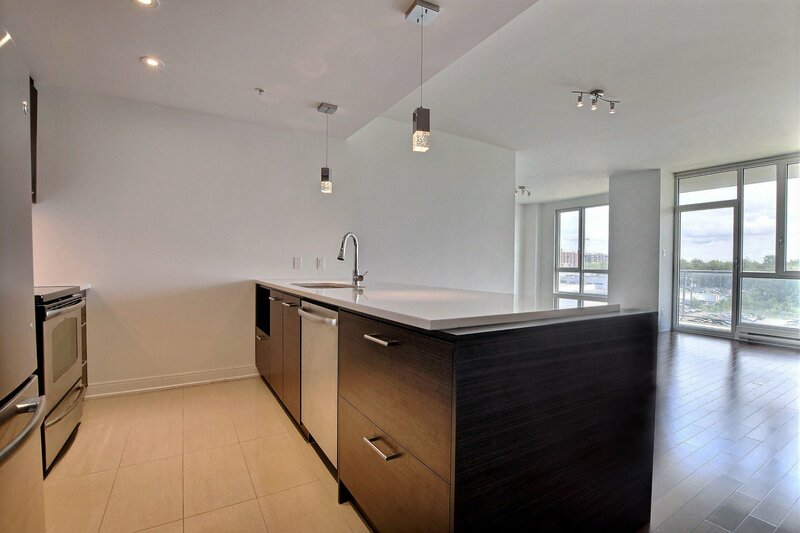 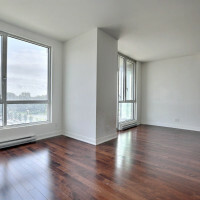 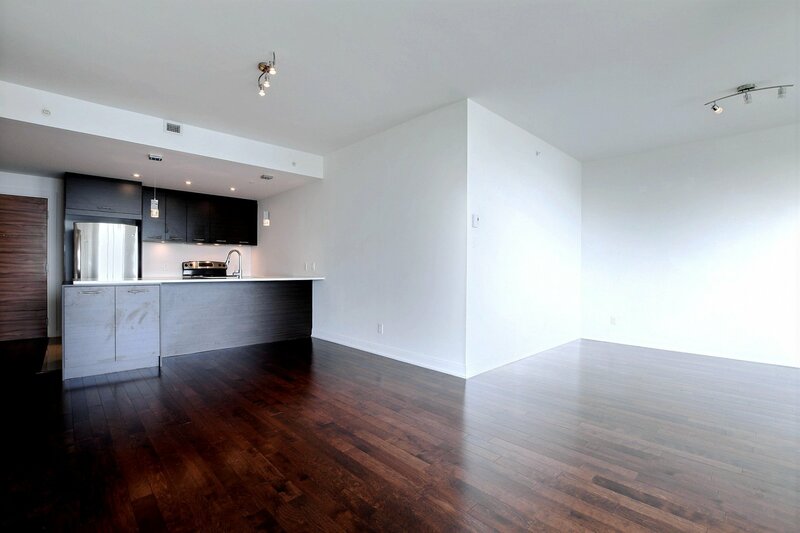 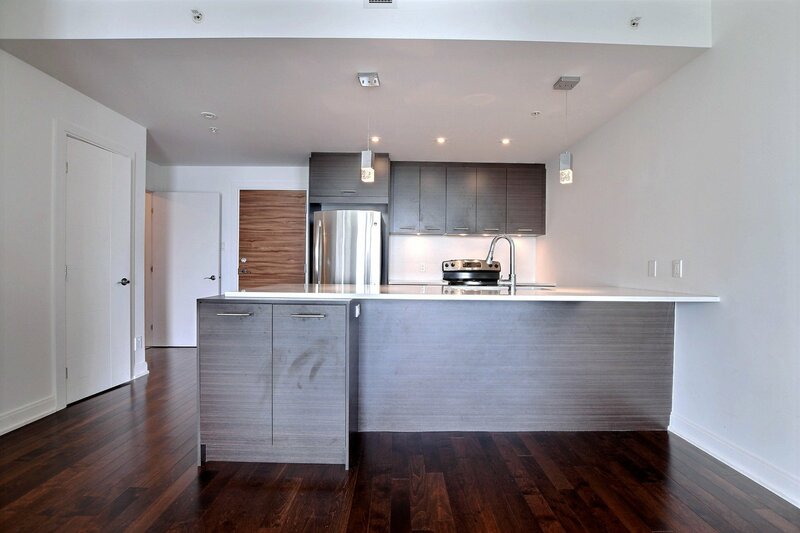 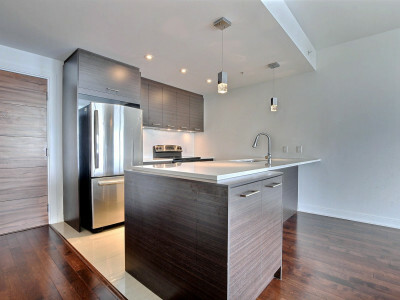 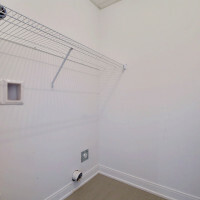 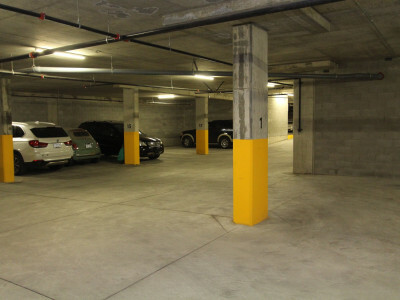 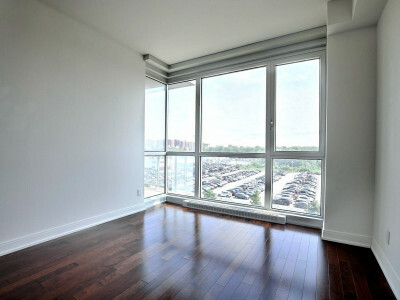 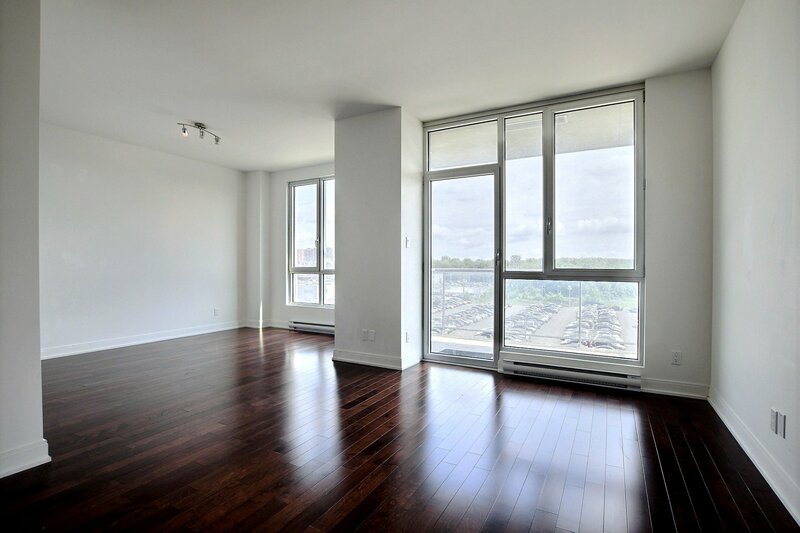 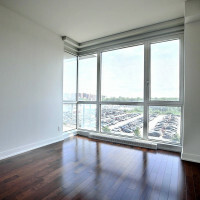 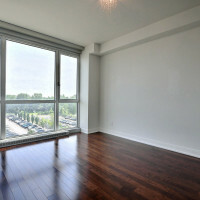 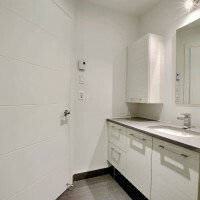 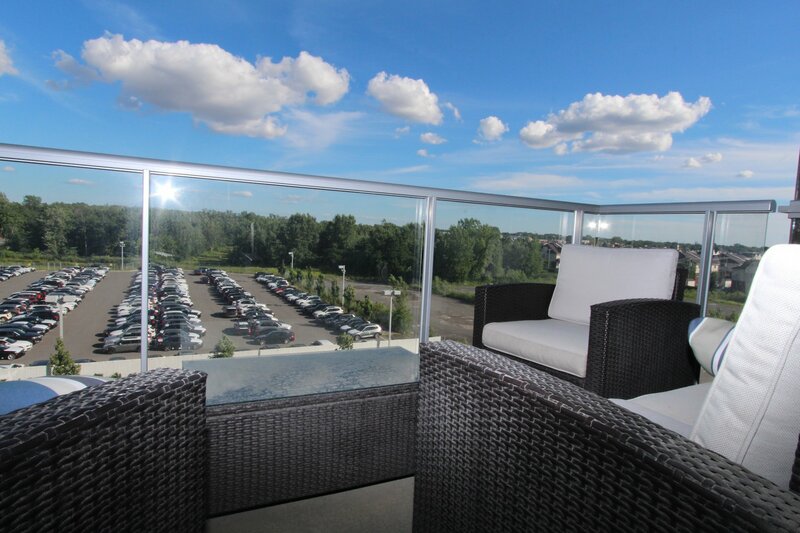 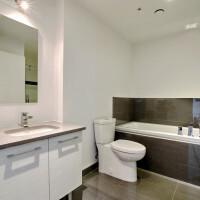 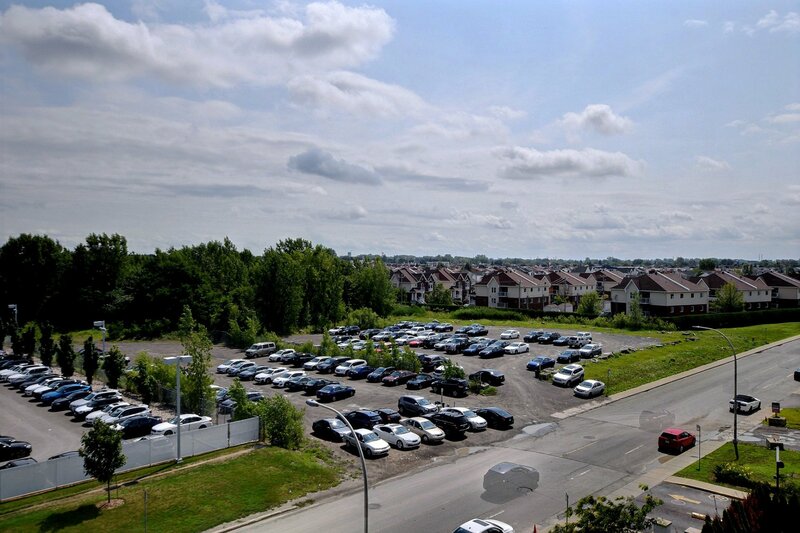 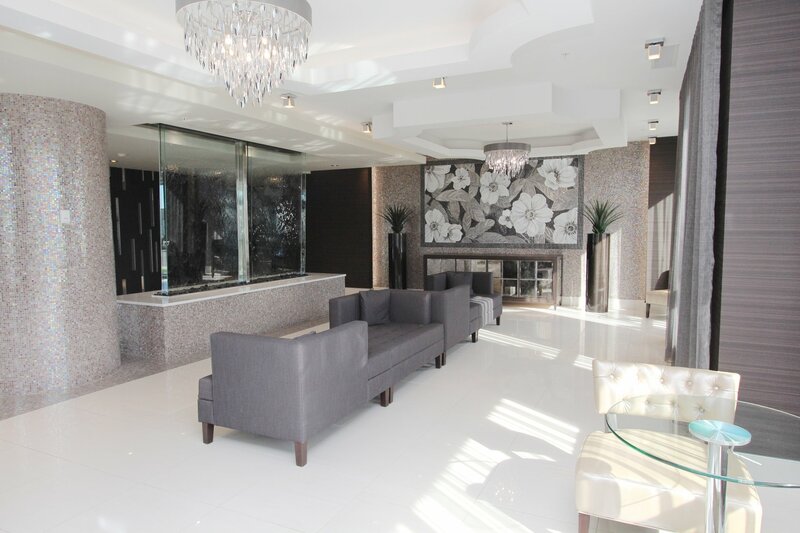 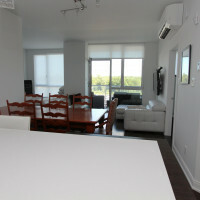 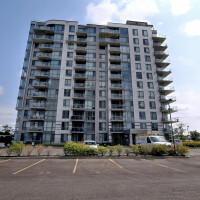 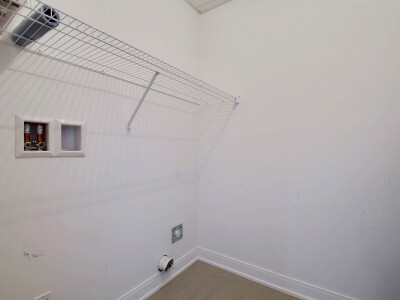 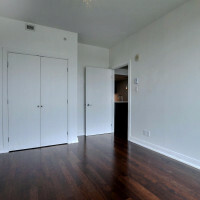 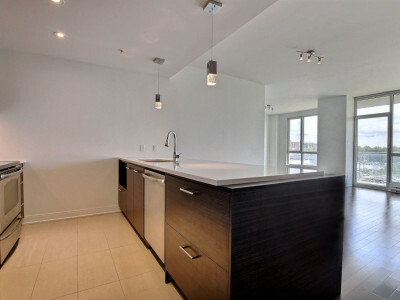 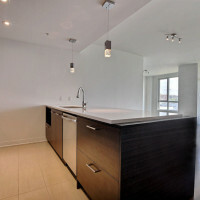 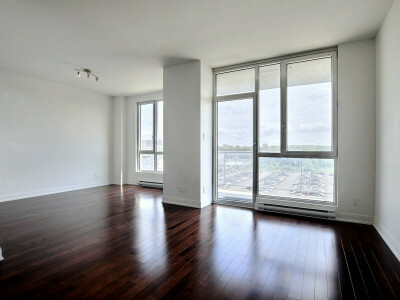 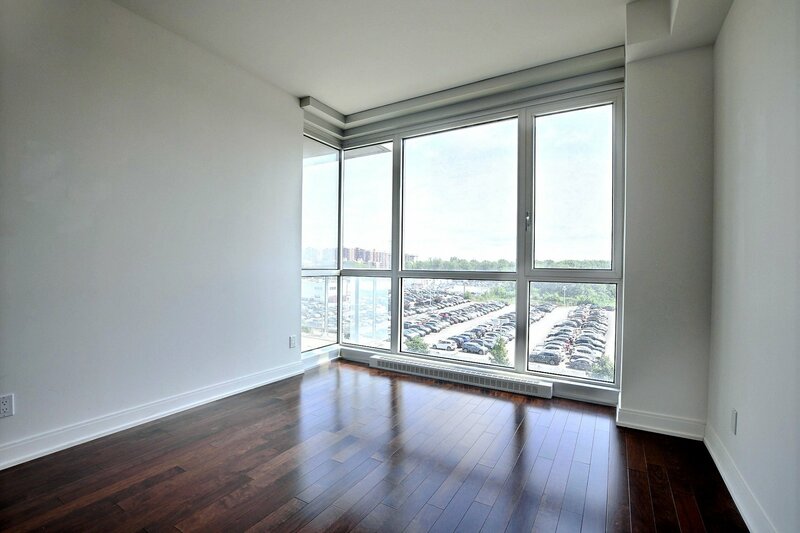 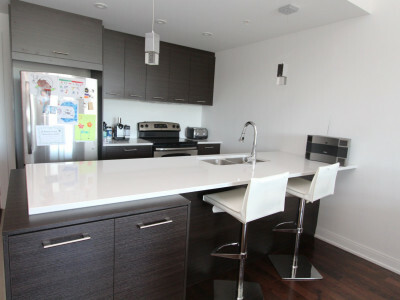 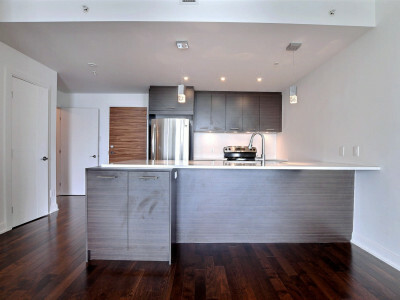 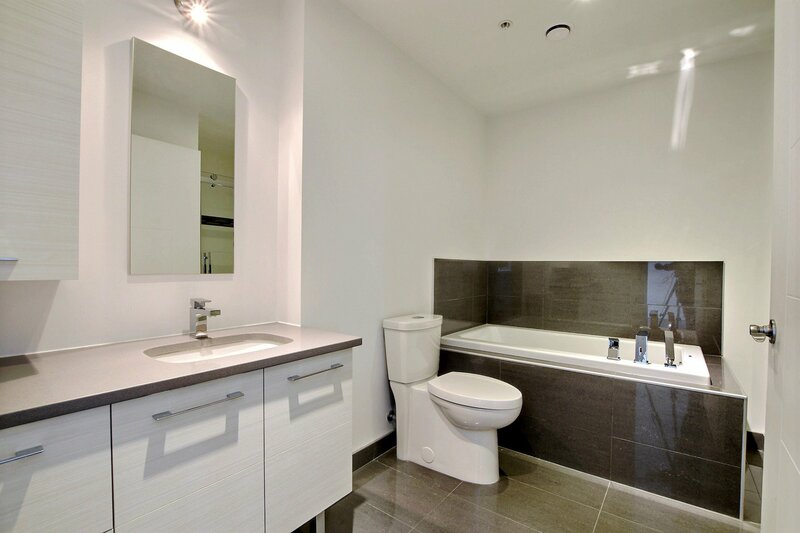 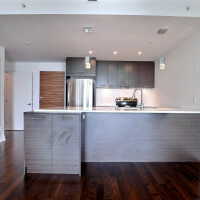 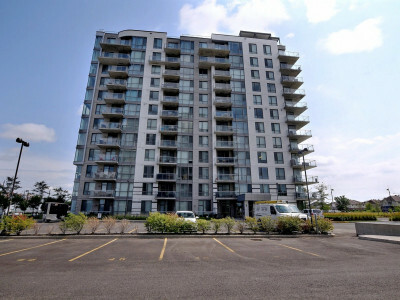 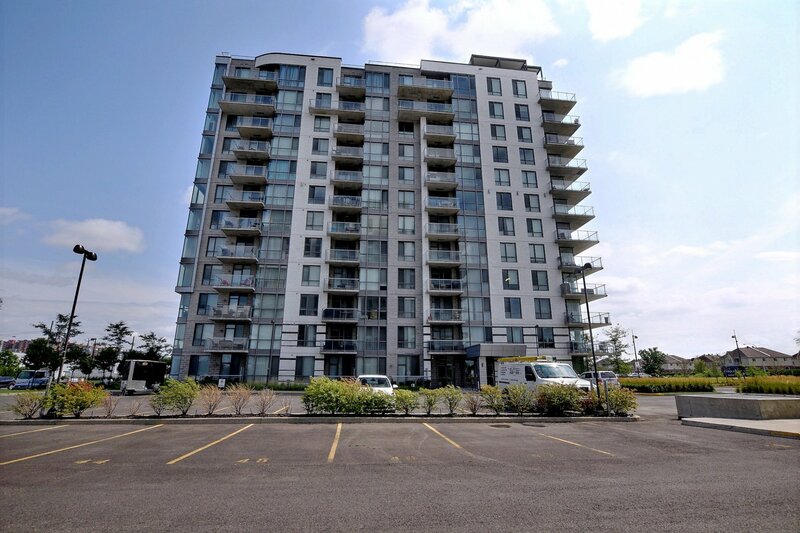 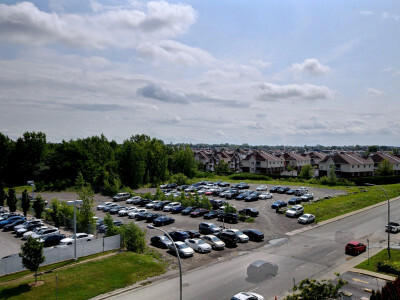 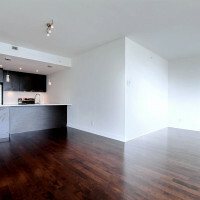 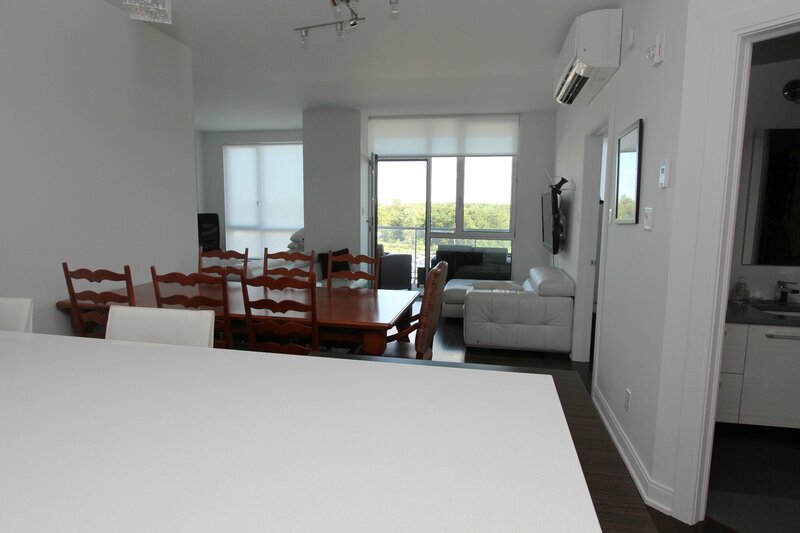 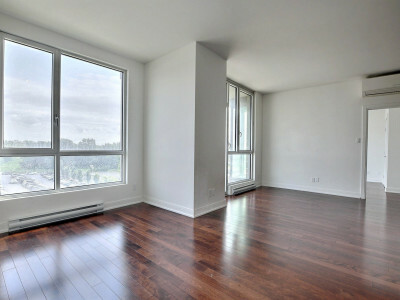 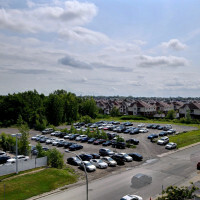 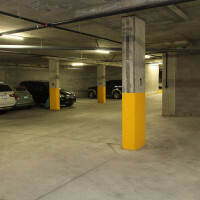 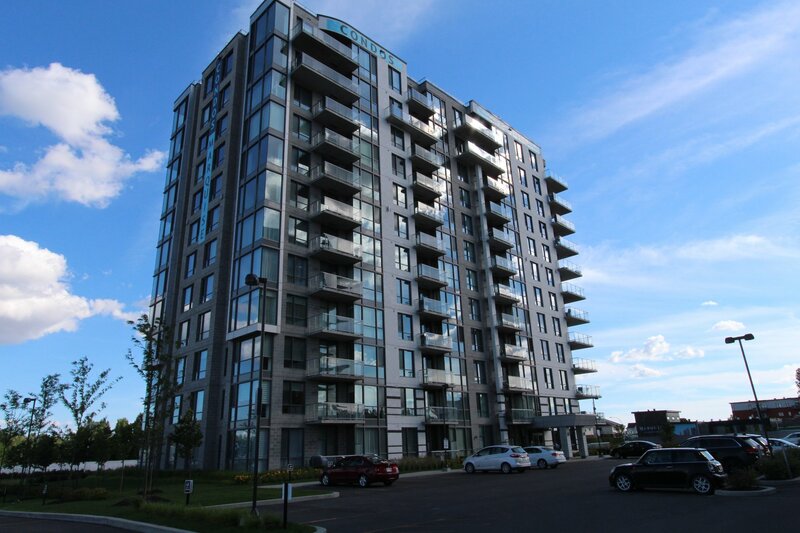 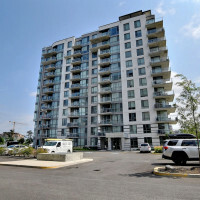 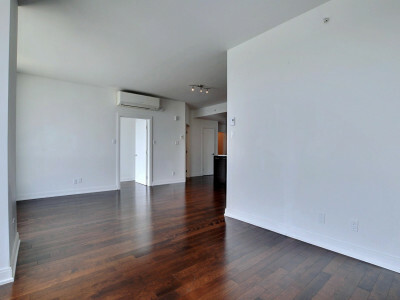 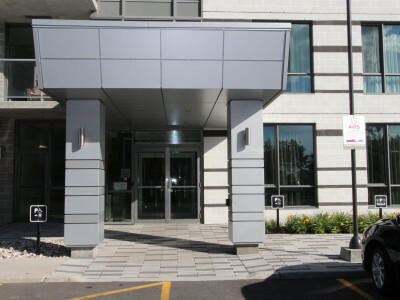 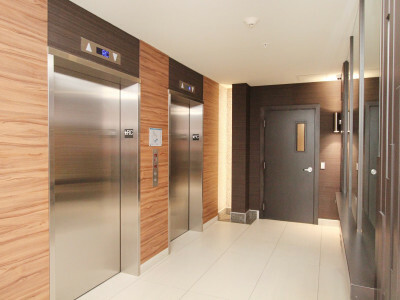 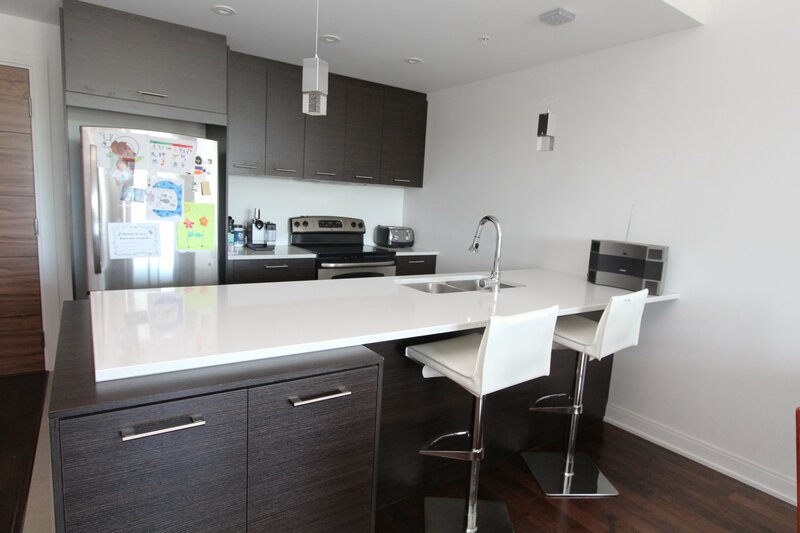 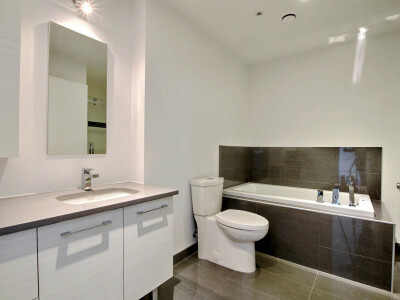 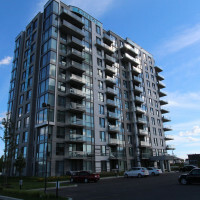 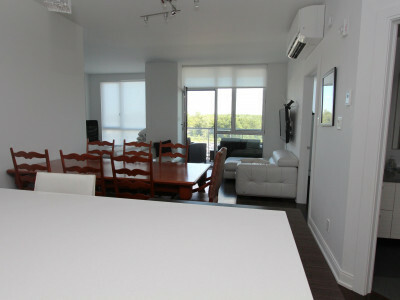 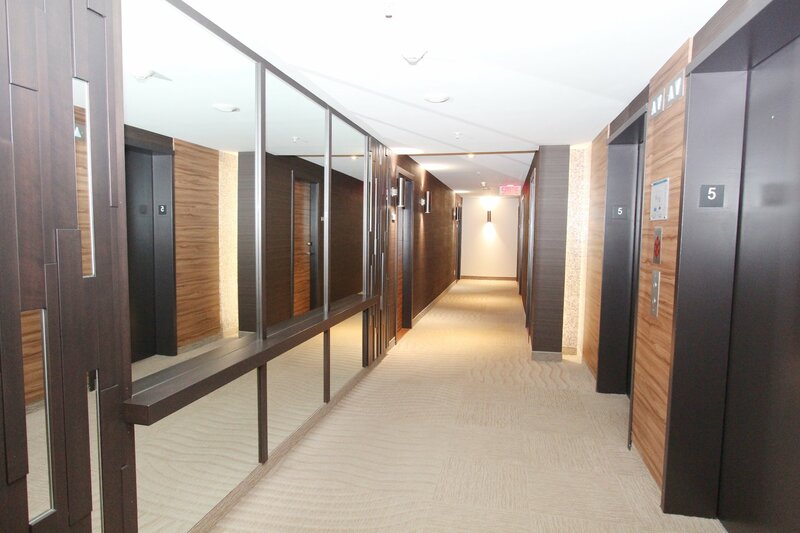 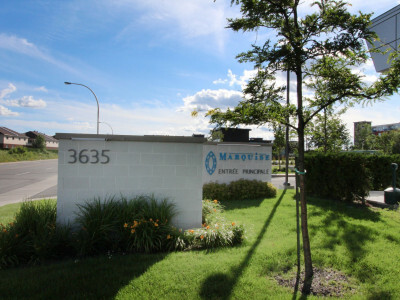 Beautiful condo 1 Bedroom – 1 Bathroom. 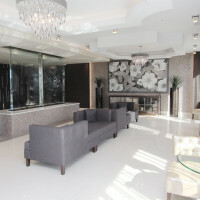 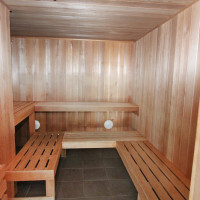 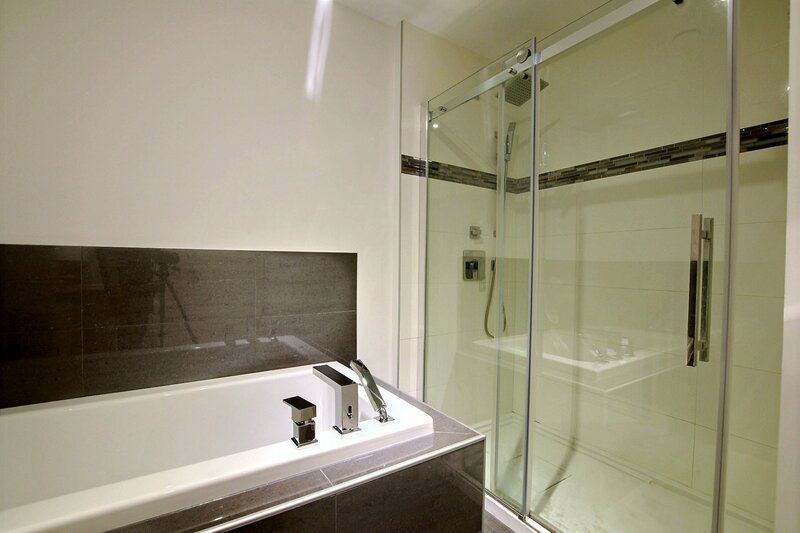 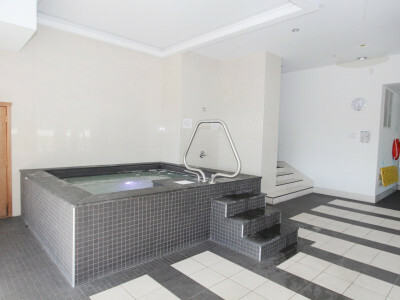 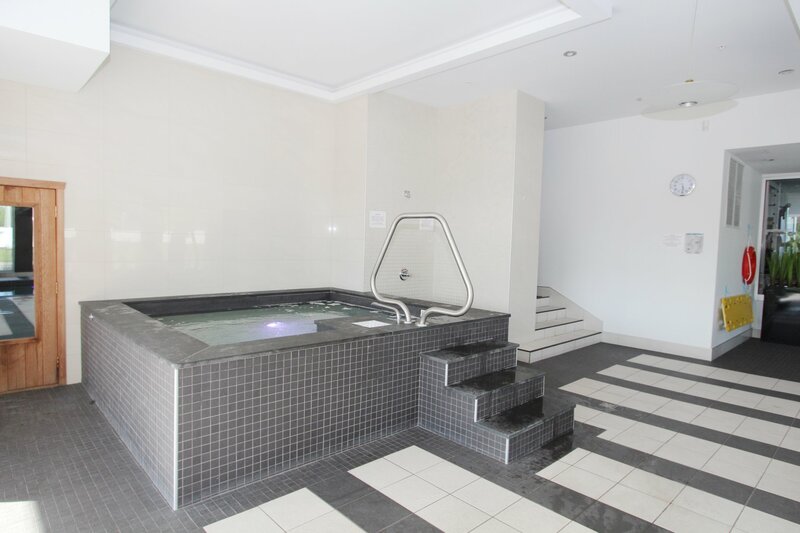 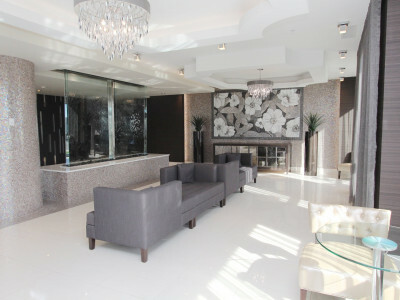 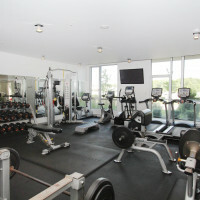 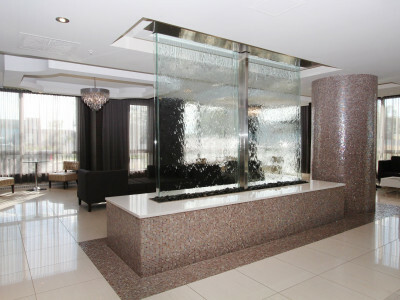 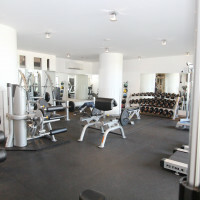 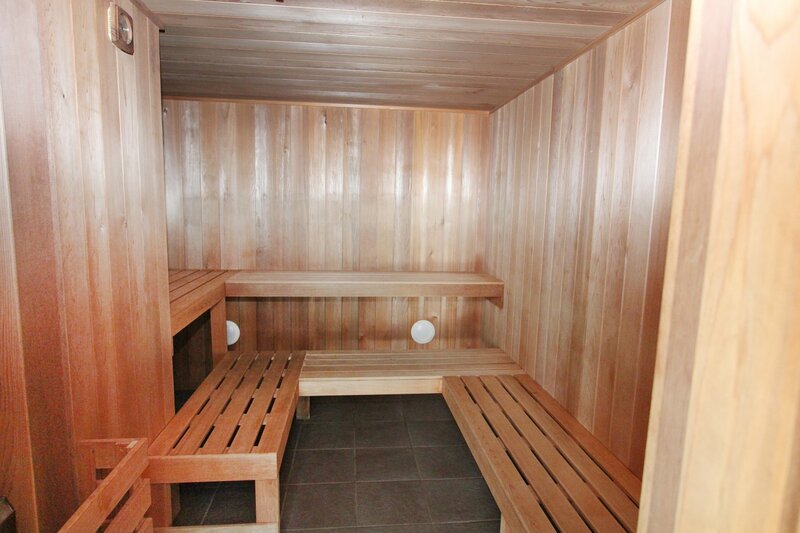 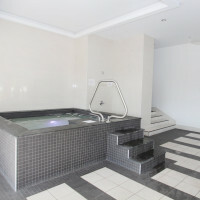 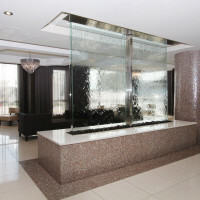 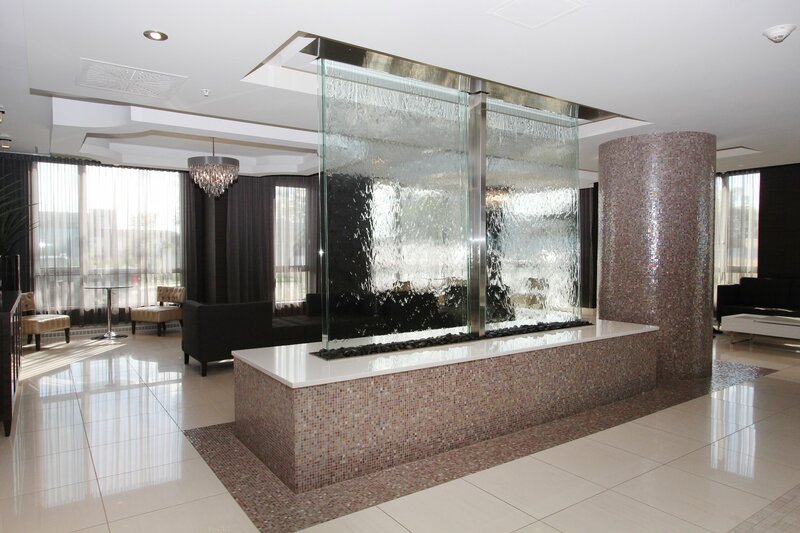 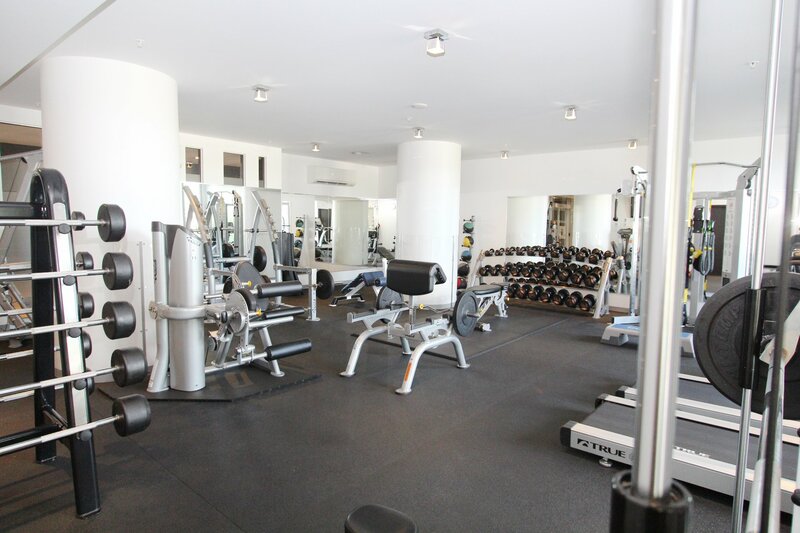 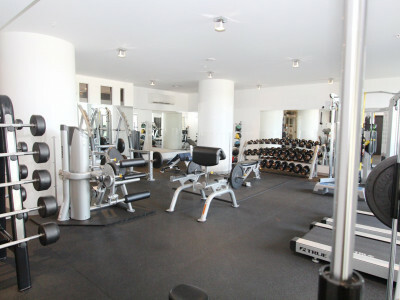 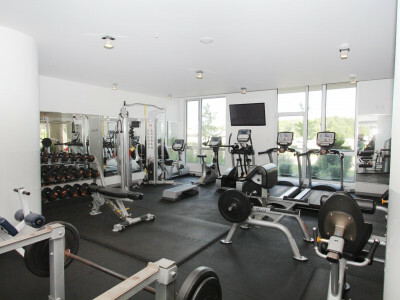 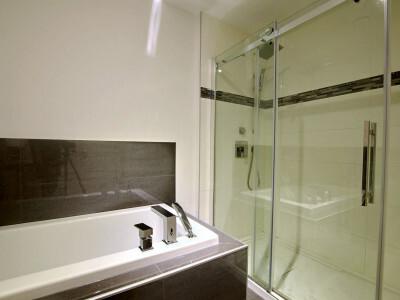 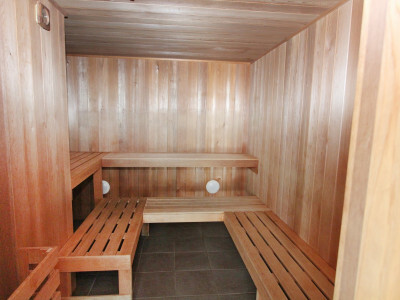 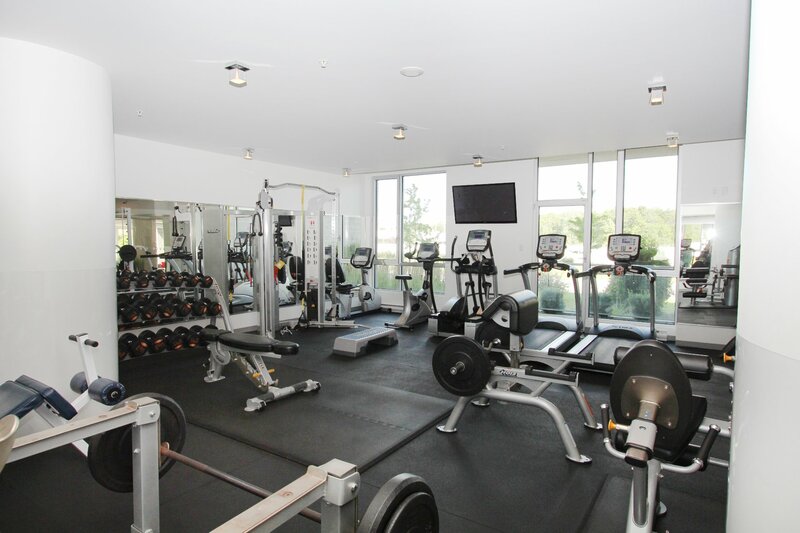 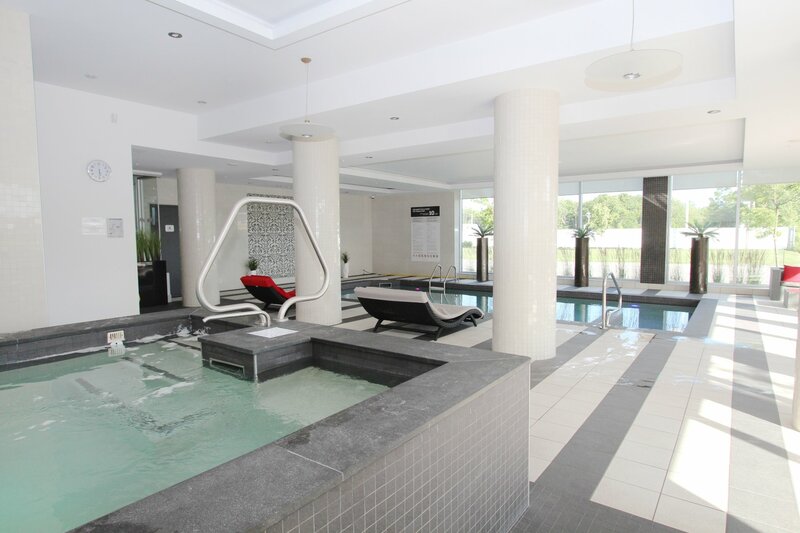 Situated in a high end and luxiourious project, this unit gives you acces to the spa (sauna, pool and a complete gym). 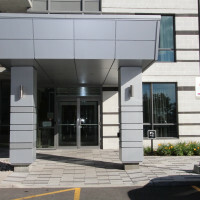 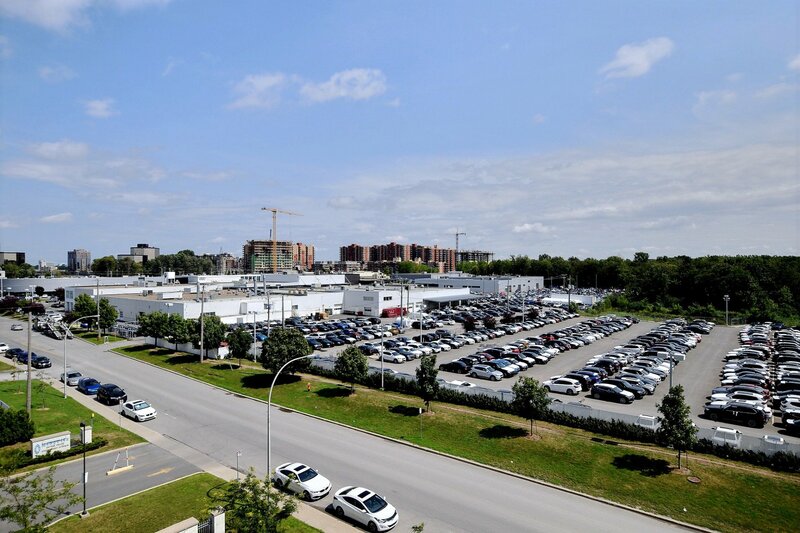 Safety and calm in downtown of Laval. 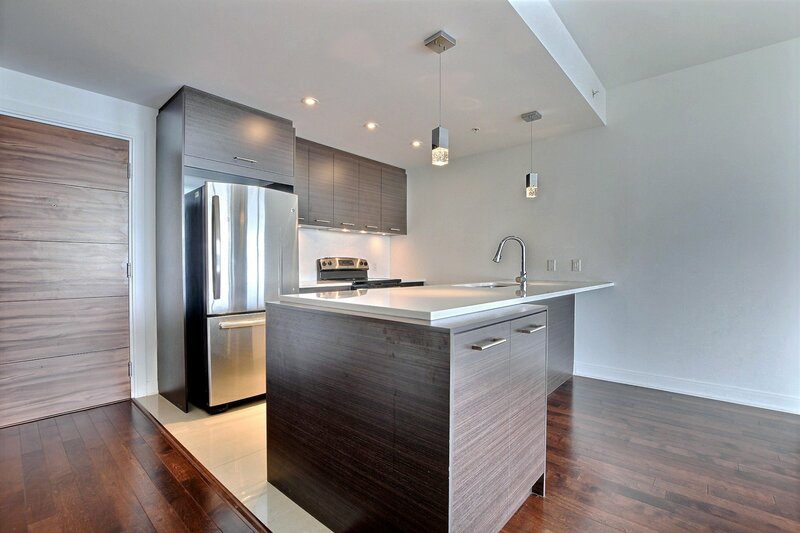 Magnificent quartz counter with European kitchen. 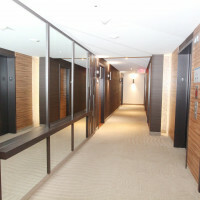 Mural AC. 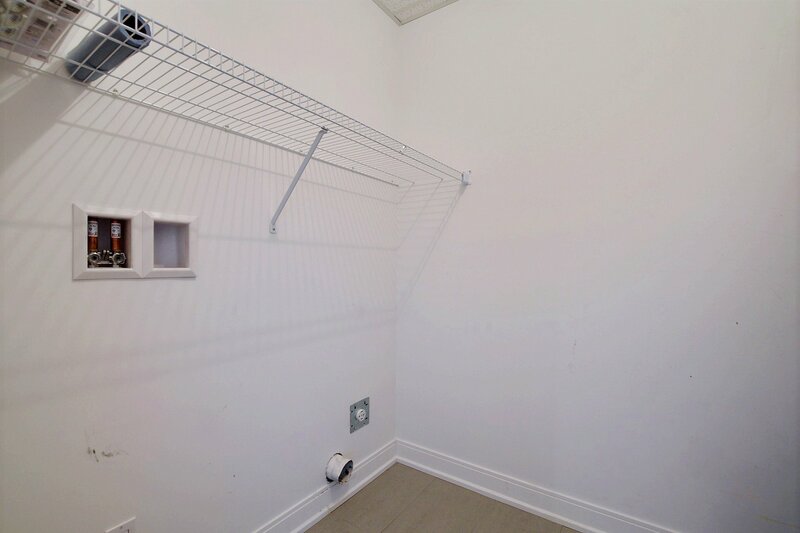 Very bright and good sound proofing. 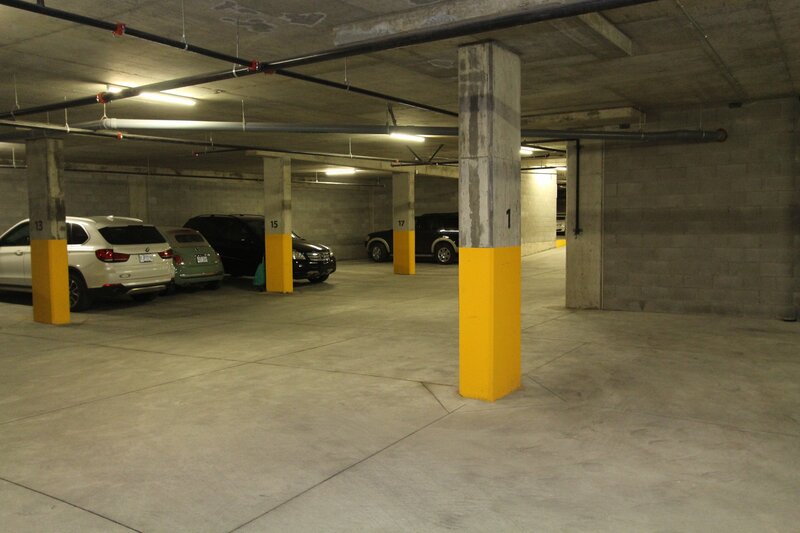 Garage included.